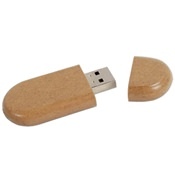 Need large quantities? 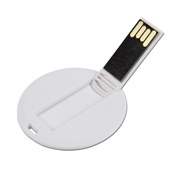 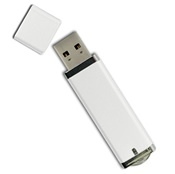 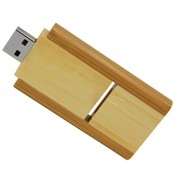 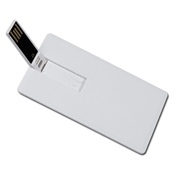 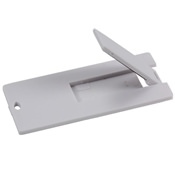 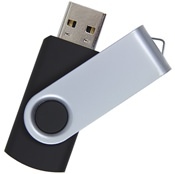 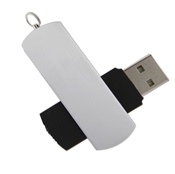 We offer wholesale direct pricing on Bulk USB Drives. 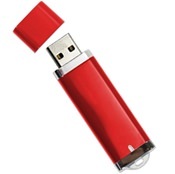 Our drives come in multiple colors, shapes, and capacities for all your data storage requirements. 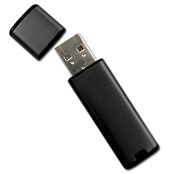 You will not find better quality and prices to match elsewhere—and we stand by that promise. 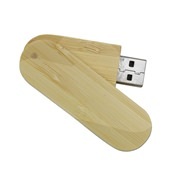 Need Custom Printing? 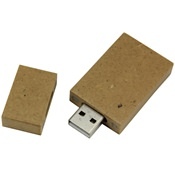 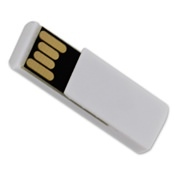 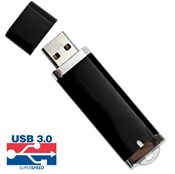 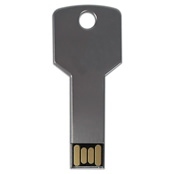 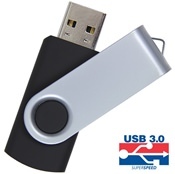 We'll help you create your own Custom USB Flash Drives!